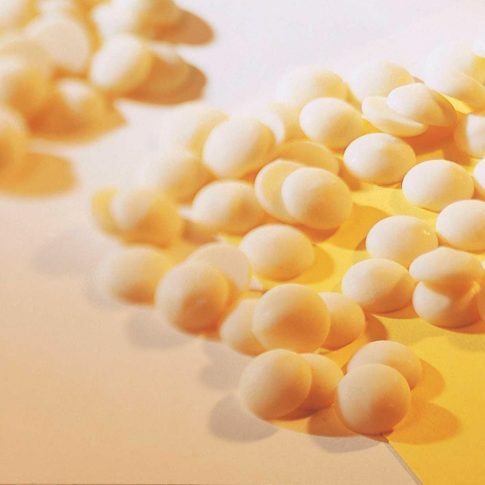 White Chocolate Callets (Code W2) - Zuercher & Co.
Callebauts standard “W2” recipe with a C viscosity makes this suitable for pastry and food service professionals. Very versatile. Not too thick, not too thin. Well balanced milk-sugar profile.